My friend Fran bakes cookies. 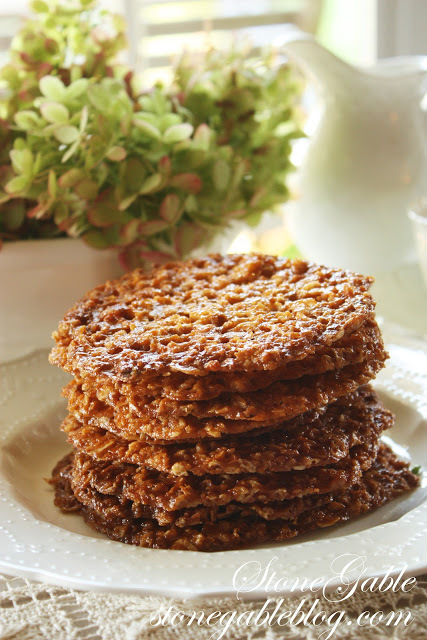 She makes these SCRUMPTIOUS Lace Cookies often… and I think they are one of the most delicious cookies I have ever eaten…. 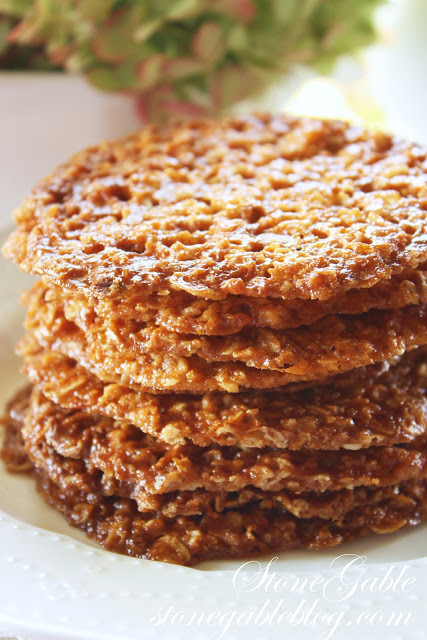 If you like crispy,crunchy sweetness with a delicate taste of butterscotch… and the chewy yumminess of oatmeal… this is your cookie!!! 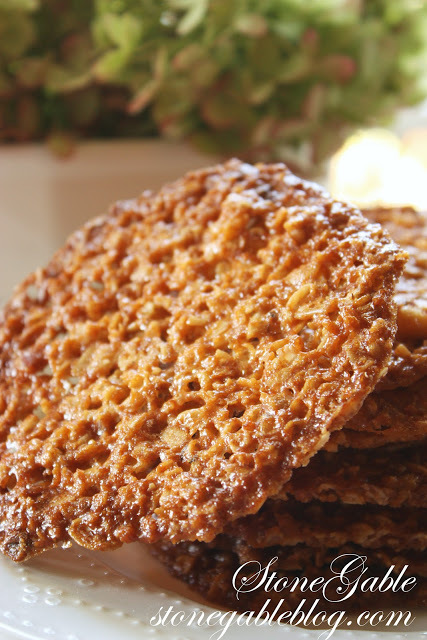 Fran so happily shared her recipe… and now I’m sharing it with you! Put all the ingredients in a big bowl and smoosh it with you fingers until the ingredients are well incorporated. Roll dough into walnut size balls and put 6 balls on a large parchment lined baking sheet. Press each ball flat using a drinking glass with a large bottom. Bake for 10-12 minutes, until very golden brown. Don’t undercook or they will not hold together. Gently remove cookies to a wire cooling rack with a large spatula. Let them cook completely. These cookies are almost as pretty as they are tasty!If any of the cookies crumble, save the crumbs and top ice cream or yogurt with them.YUM! 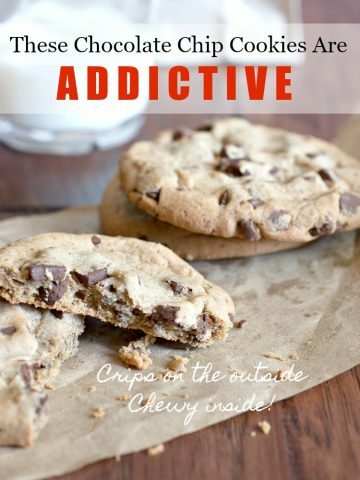 You may want to pin this to your Pinterest recipe or cookies boards! 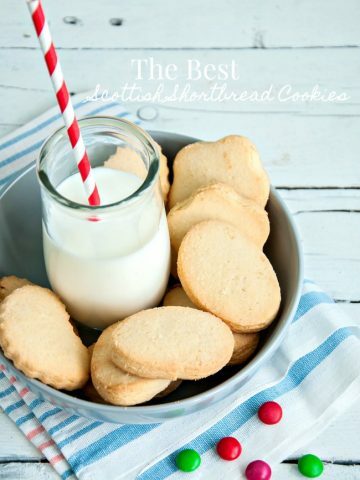 These lace cookies look fabulous! Thank you for the recipe. I will be trying it out this summer after school dismisses for the year. I know they will be wonderful with a cup of hot tea on a lazy summer vacation morning! Yum, they look like the lace cookies at Costco! Gotta try these. These look so easy and so good ! I’m a cookie junkie. There is hardly a dessert I like any better. Six cookies…. That’s it, six? Because you say they are wonderful, I’ll certainly try the recipe… But only six. I am enjoying your posts! I just want to clarify something in regard to the cookie recipe. Do you make the pudding and then mix in the rest of the ingredients or do you use the powder mix of the pudding and blend it with the other ingredients? Hi Nancy, you put the pudding mix in dry! Sooooo easy! Hope you like them! 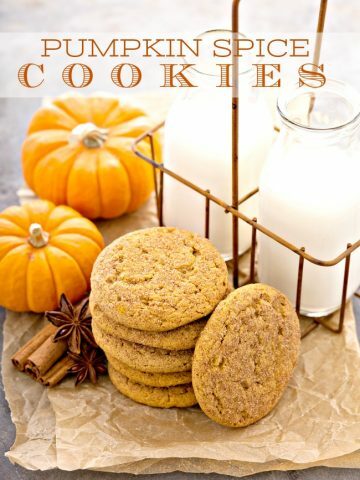 I have been making these delicious cookies for years! I take two and seal them with melted dark chocolate! Nancy, I am so sorry for your injury!!! I’m working on a printable recipe… just be patient! I really enjoy the new web design! Is there a print-friendly version for your recipes? Maybe I’ve just missed the icon. Keep up the great work!! Hi Karen, not yet. I’m still learning this whole system. It is my hope to have a printable recipes for all upcoming posts soon. Our Fran? Looks so yummy! What is the answer to the amount of butter? I can’t seem to find it. 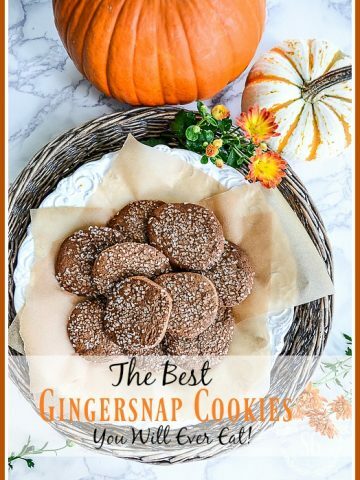 Looks like the perfect cookie to kick off Early Fall. Hi Dee, thanks for letting me know I forgot to use the word “cup”. 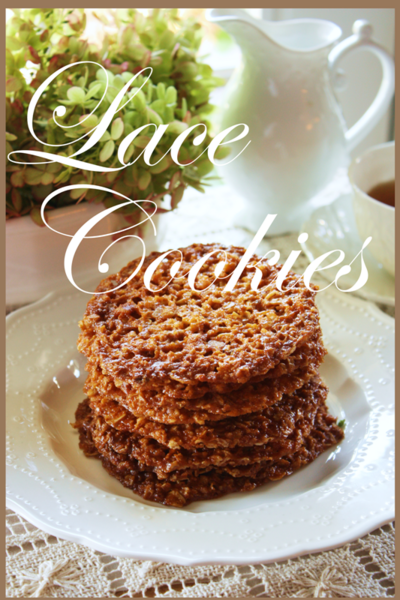 Hope you enjoy Lace Cookies as much as I do~ They would be perfect for fall! Yvonnne~ These are oh so beautiful! Your photography and styling are a feast for the eyes! OMGoodness, I know I would love these. Costco sells some lace cookies that are sooooo good. I have to stay away from them because they are so addiictive. I will definitely being trying this out as I’ve tried to find a similar recipe. Thanks for sharing your friend’s recipe. These remind me of my grandmother. Just looking at them brings back a flavorful memory! These came out fantastic. I love these cookies. I ma have to give them a whirl. I love these cookies. Thanks for reminding me to bake some. Soooo easy! I love easy…I just “pin”ned…got to copy cat!!! I really want to try this recipe, they look and sound so good. Gorgeous photos of them. Are those sweet, and kind of crunchy? I’ve had them with whipped cream in the center oh so delish. These look yummy, like something my Nanny made. Thank you for sharing. Yummy goodness in a cookie! Thanks for the recipe. P.S. Thanks for your sweet and thoughtful comments on my blog. You always have the nicest things to say. Yvonne, the lace cookies sound yummy! Have a great weekend.